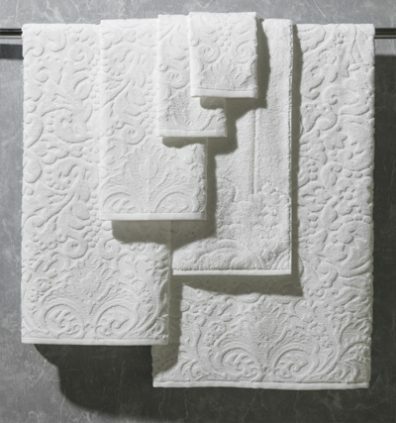 A richly textured velour jacquard towel of 550 gsm, which is both decorative and practical. 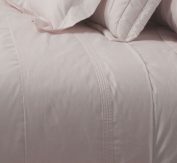 Georgia is made from 100% Egyptian cotton. 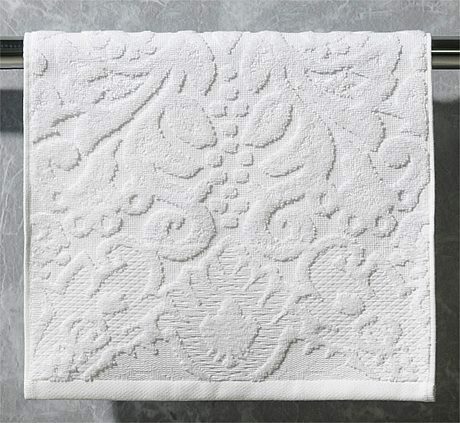 Jacquard towels are classic and elegant, bringing luxury to the bathroom. 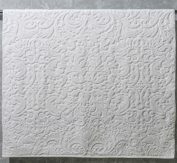 Available in bath towels, bath sheets, hand towels, guest towels, face washers and bath mats. Offering superior quality and comfort from expert Portuguese weavers.